In what will be just a short trip up north from Germany’s training camp in Eppan, South Tyrol, Bundestrainer Joachim Löw hopes to make his final assessment in the friendly test against Austria ahead of the final World Cup squad nomination on June 4. Perhaps the biggest question mark ahead of the friendly against Austria will concern goalkeeper, and captain, Manuel Neuer. Neuer has only managed 360 minutes of competitive football this season after breaking his metatarsal for the third time in his career this fall. Hence, the focus will be on whether his fitness will hold up in a full competitive match. But Neuer will not be the only question mark ahead of the test against Austria. Löw will have to cut four players by June 4. It can, therefore, be expected to rotate his side heavily throughout the second half to give some of the players battling for a World Cup spot a chance to show themselves. 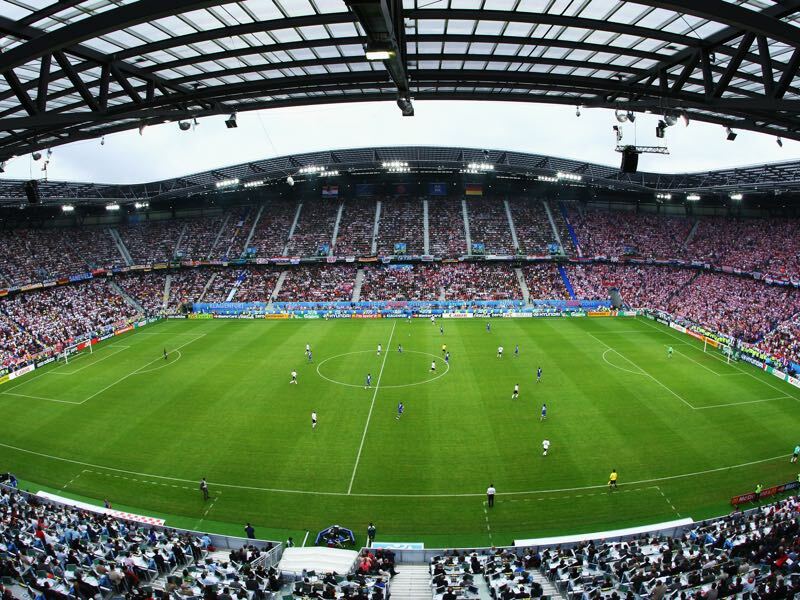 The likes of Sebastian Rudy, Jonathan Tah, Nils Petersen and Kevin Trapp are widely considered the favourites when it comes to the final cut following the game against Austria. There are also question marks over the fitness of Jérôme Boateng and Marco Reus, who will attempt to be finally part of a major tournament after missing out in 2014 and 2016. Reus, of course, missed out after going down with an injury in Germany’s World Cup 2014 test match against Armenia. Injuries just days ahead of a World Cup are tragic, but the example of Reus shows that they can happen at any moment thoroughly mixing up the World Cup plans for the Bundestrainer. As for the test against Austria. Das Team missed out on the World Cup despite having a relatively strong squad. Beating World Cup host Russia on Wednesday 1-0 Joachim Löw will hope that the selection from the neighbouring Alpenrepublik can simulate Group F opponent Sweden. Finally, there is also a sense of rivalry between the two countries. 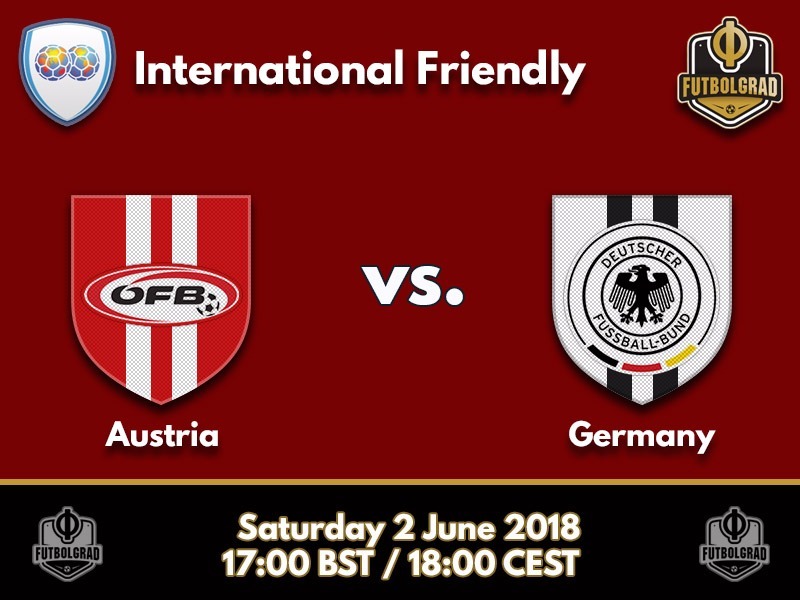 Germany and Austria are close rivals, which will guarantee that despite the friendly character of the match the game could be at times a heated affair. 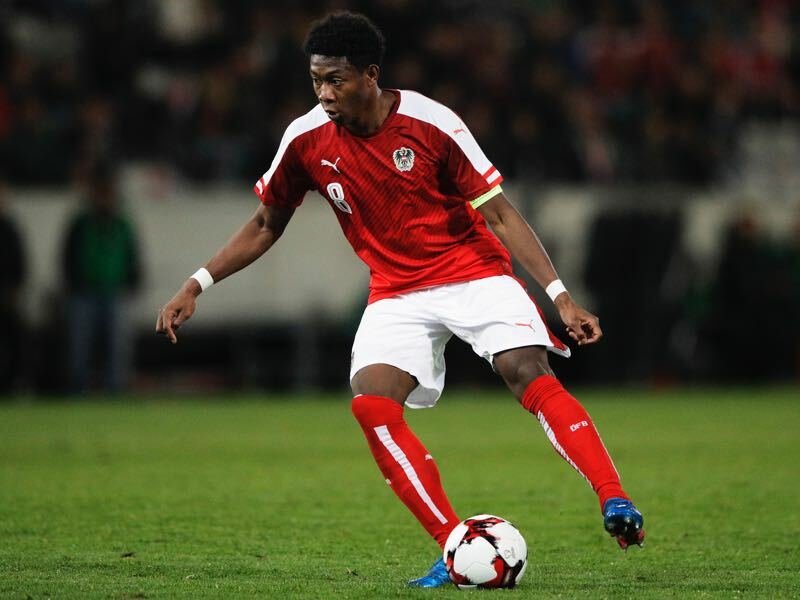 David Alaba remains Austria’s biggest star. The Bayern München left-back played a slightly different role under former Teamchef Marcel Koller, however. Under Koller, Alaba was allowed to play in his favourite position in central midfield. Foda, however, does not see him in the central position and instead is going to feature him further up playing on the left-wing in a 4-2-2-2 formation. Will his foot hold? 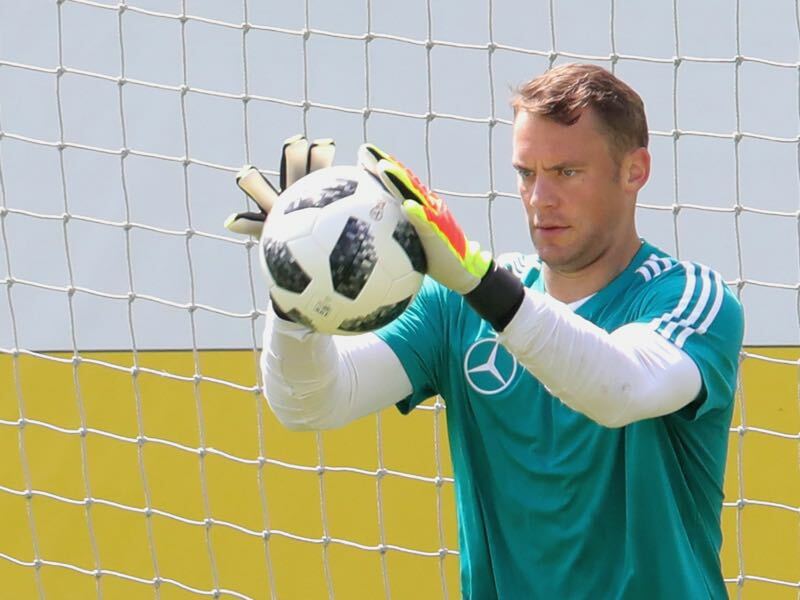 Every single dive and stop will be under the microscope on Saturday night as Manuel Neuer attempts to convince all of Germany that he is ready to represent his country this summer. There is no doubt that Neuer is the best at his position should he be fit enough to play. Joachim Löw told the media last week, however, that Neuer will only be part of the squad should he gain match fitness – there will be no Neuer as a backup. Should the worst case happen, however, Germany should be okay – after all the Marc-André ter Stegen is considered by many the second best keeper in the world after Neuer. Germany have won 25 of their 39 matches against Austria, including the last nine in a row. They last lost in 1986 (4-1). Neuer only managed 360 minutes of competitive football in 2017/18. The 32-year-old last played for Germany in the World Cup qualifying win against Northern Ireland on 11 October 2016. Borussia Dortmund’s Marco Reus is poised to make his first appearance in a Germany shirt since March 2016.